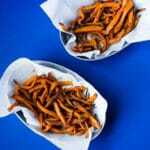 Learn how to make sweet potato fries – delicious, oven-baked, healthier, and cleaner than regular fries. 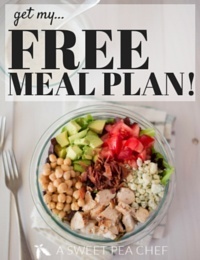 Plus super easy to make! 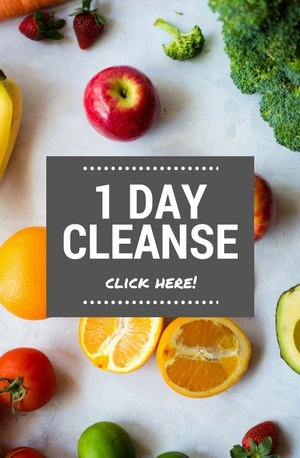 As you can probably imagine, I’m always looking for healthy, new ways to enjoy food. Or…is it that I’m just always thinking about food? Yep, probably that one is more accurate. But, healthy and fun new ways of changing up schtuff is still a close second. Sometimes, even the simplest of substitutions can make a world of difference. 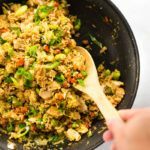 Some of my fave recipes are just a new healthy way to approach comfort food. That’s the best! Take, sweet potatoes, for example. 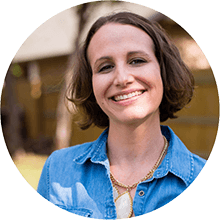 I LOVE sweet potato fries – they make the perfect side to burgers, steak, chicken, and even pork chops, in case you’re looking for what to eat with sweet potato fries. First off, I looooooove sweet potatoes. I love them roasted, in casseroles, in hash, mashed, and so on. 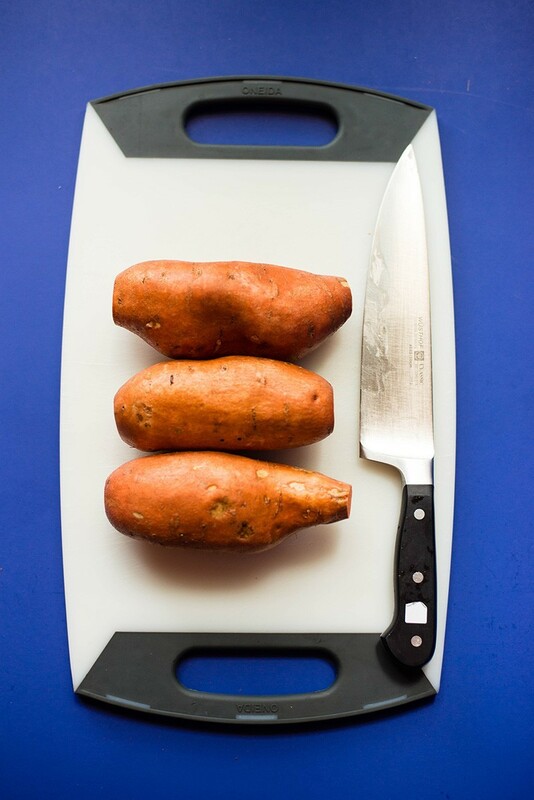 You can read more about all the amazing recipes you can use with sweet potatoes here. And, yes, I really, really love them as fries. Oh my, the goodness: fries. But I digress. We were discussing all the healthiness. 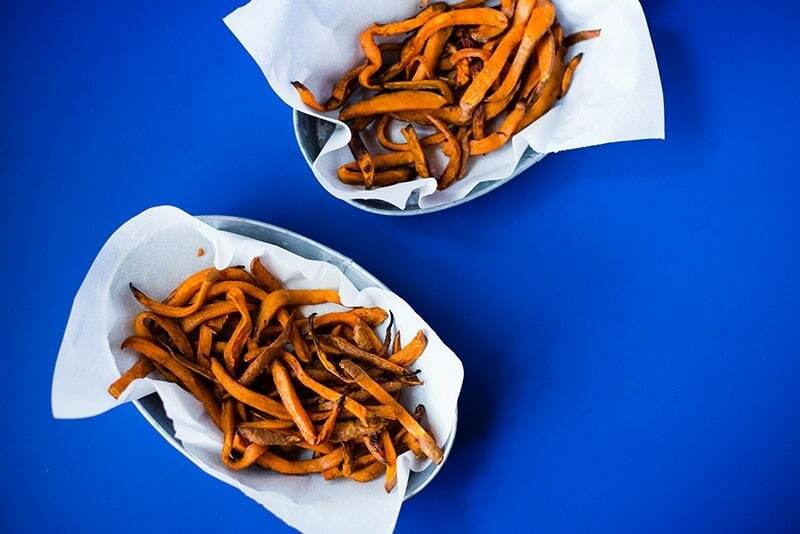 Are Sweet Potato Fries Better Than French Fries? 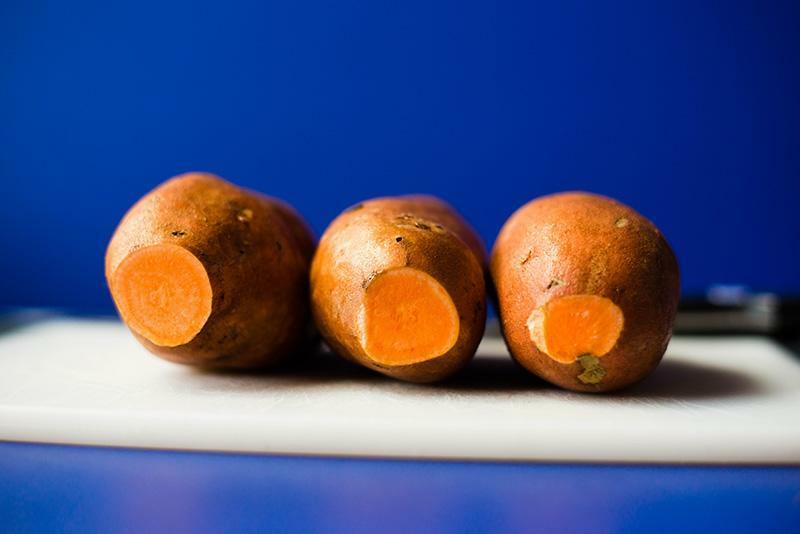 Sweet potatoes have more vitamins and nutrients than regular potatoes and are incredibly delicious when baked as fries. 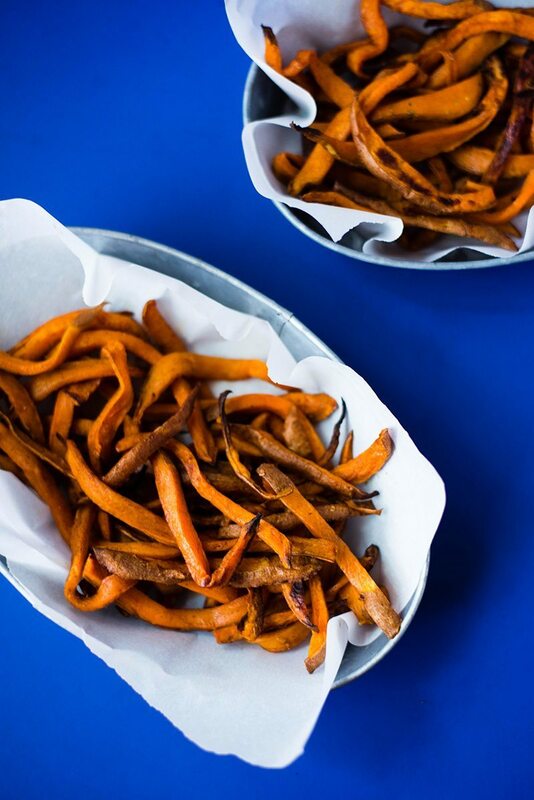 Not only does that make this baked sweet potato fries recipe a great change-up to regular fries, it also makes them healthier, cleaner, and more guilt-free. WOOT! This all makes me one happy camper. Sorry regular potatoes, you know I still love you. (Especially you, garlic fries) <— pssst these are fried and definitely worthy of a cheat meal. But — dare I say — I may love oven-baked sweet potato fries even more? 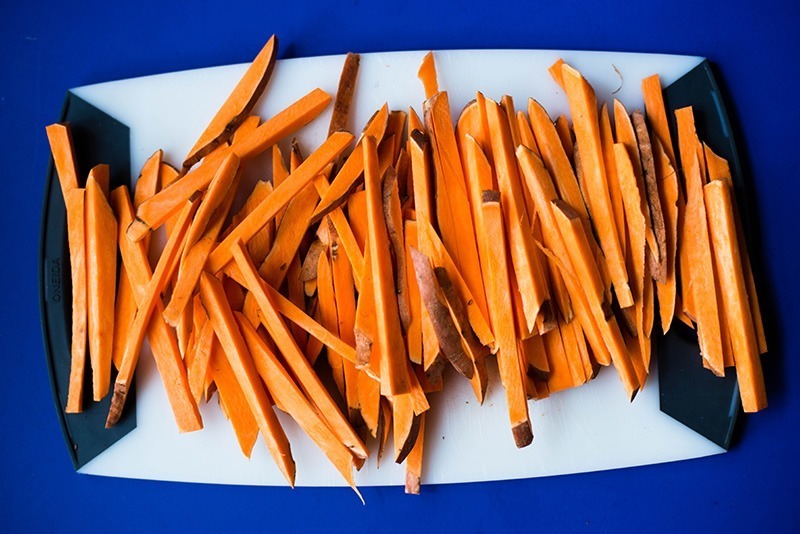 Interested in learning how to make healthy sweet potato fries? Awesome. The good news is they’re shockingly easy to make. 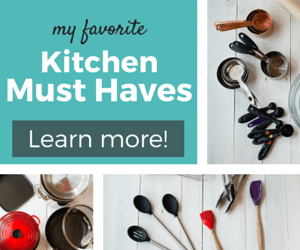 First, you bake them in the oven, instead of deep-frying them. Easy. And, honestly, less clean up so this is a big win-win. 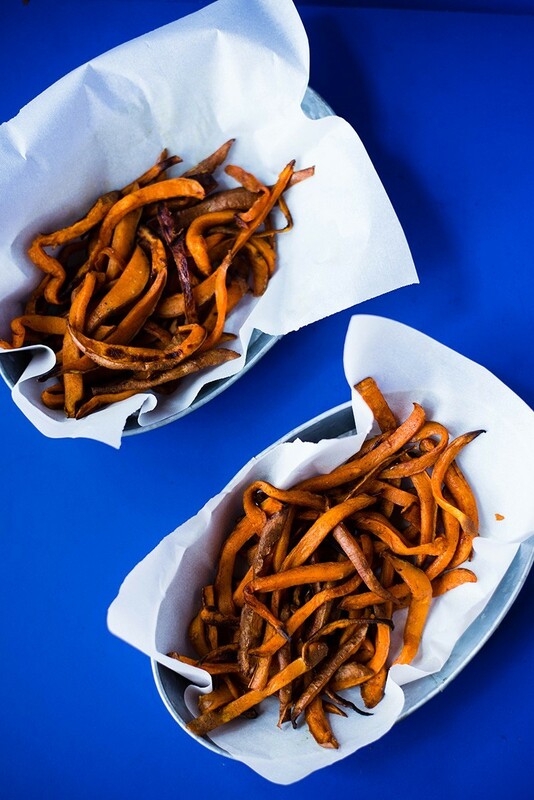 Place the sweet potato fries in a bowl and toss them with a bit of healthier coconut oil (olive oil would work well, too), sweeten them with a little raw honey, and sprinkle some paprika, cinnamon, and sea salt to spice things up. Easy peasy. No need to soak them at all – just cut, season, and bake. 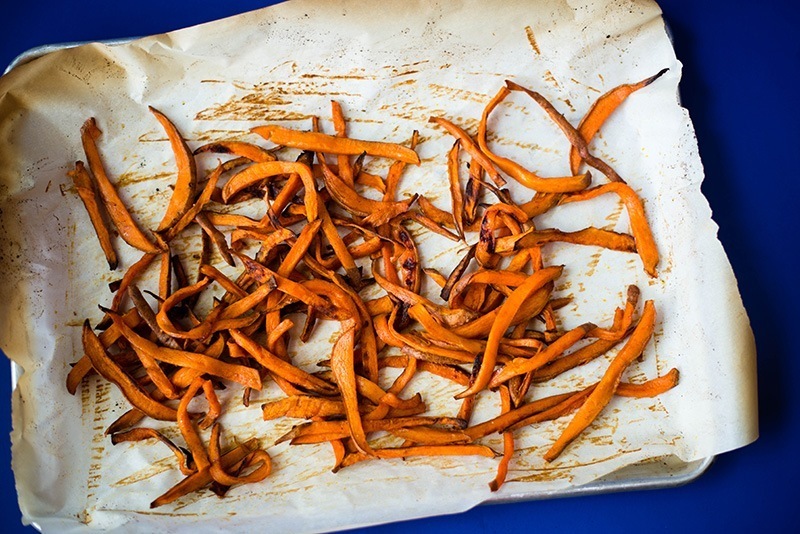 Once you have your sweet potato fries prepped and seasoned, all you gotta do is to place the sweet potato fries on a lined baking sheet and set the timer to about 30-40 minutes at 400 degrees F, until the sweet potato fries are baked to crisp, lightly browned, heavenly perfection. 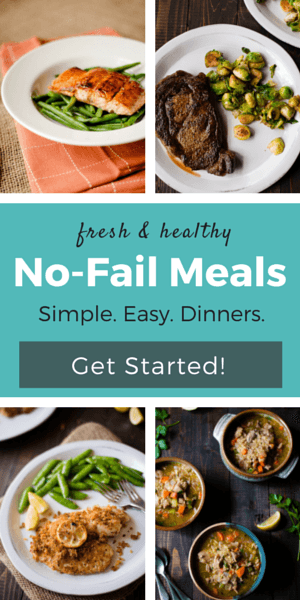 Easy, healthy, yummy AND satisfying —what’s not to love? 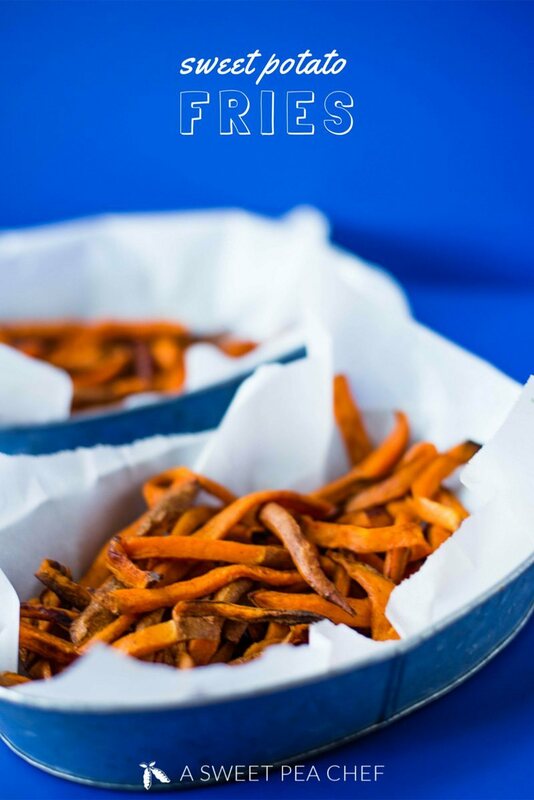 Learn how to make sweet potato fries – delicious, oven-baked, healthier, and cleaner than regular fries, plus super easy to make! Line a baking sheet with parchment paper (or aluminum foil) and set aside. Cut off both ends of the potatoes and slice in half, lengthwise, and then into 1/4-inch (fries) batons. 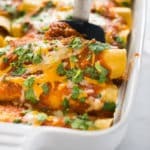 Try to make the fries as even in thickness as possible, as this will help them to cook evenly. Place the cut potatoes in a large mixing bowl and add the coconut oil, raw honey, sea salt, cinnamon, and paprika. Toss well to evenly coat. Spread the potatoes in a single layer over the baking sheet. 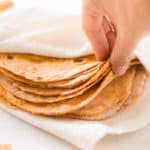 If they are too crowded, you can use an additional baking sheet. Bake 30-40 minutes, or until well-browned, turning every 15 minutes for even baking. Baking time will vary depending on the size and thickness. 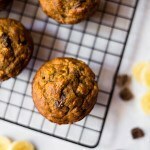 Serve immediately - if desired, you can drizzle with a little extra honey of the top (UNREAL goodness!). This post was las updated on September 1, 2016. These sweet potato fries are sooo danged good! Loved them.